When I first started making bags, I didn't quite know what and how to equip myself with the basic sewing kit. I knew the obvious ones like needles and threads but the absence of some of the most basic essentials can be quite frustrating. It can make you unwillingly stop mid project and potentially lead to PhDs in sewing - Project half done. So if you decided that you are going to embark on a sewing journey, bag making in particular, make sure you have these items in your sewing box or stored somewhere, ready for use. 1. 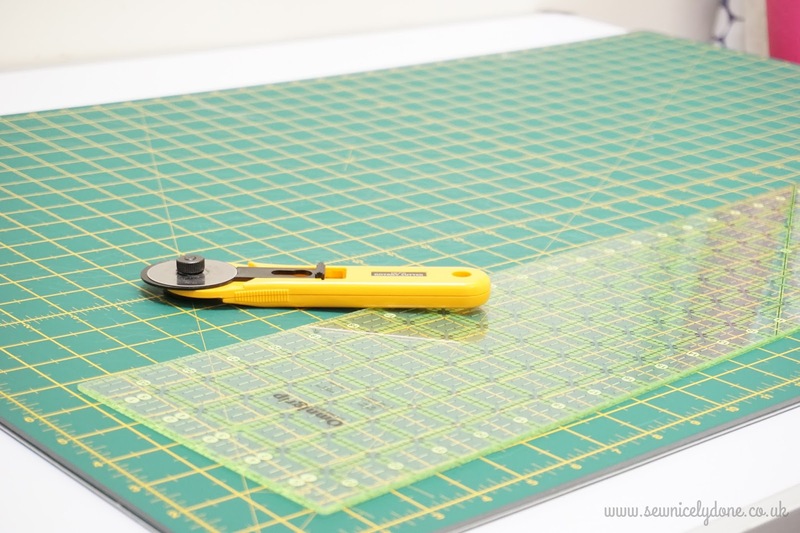 A large cutting mat, a rotary cutter and a long patchwork ruler - These are the holy trinity of cutting large pieces of materials accurately. It makes cutting straight lines a breeze and takes half the time compared to cutting by scissors. They are by no means essentials, but once you've used these, you will never go back. Alternatively, a tape measure and normal fabric scissors work just as well. 2. 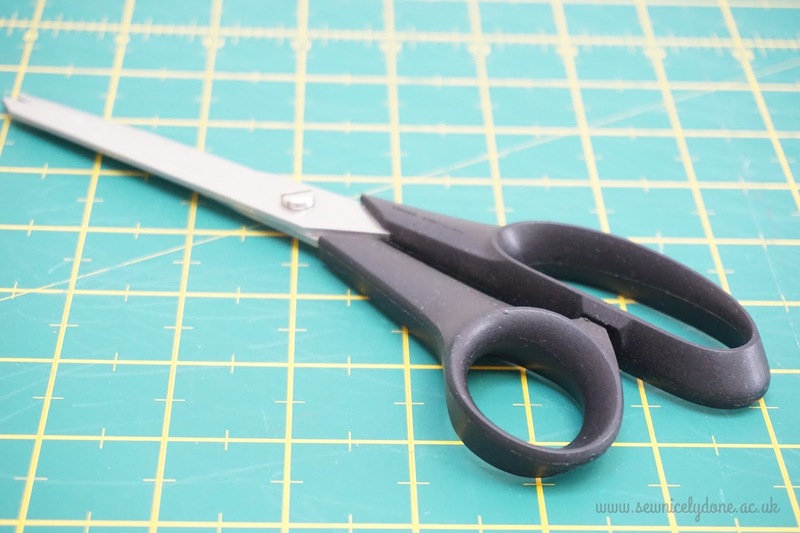 Sewing scissors - Invest in a good quality pair of fabric/sewing scissors and they will definitely not disappoint. When you need to tackle curves and small areas, sewing scissors will make working on your project a more pleasurable experience. 3. Unpicker (seam ripper) - Oh Lordy! I have a love and hate relationship with this one. 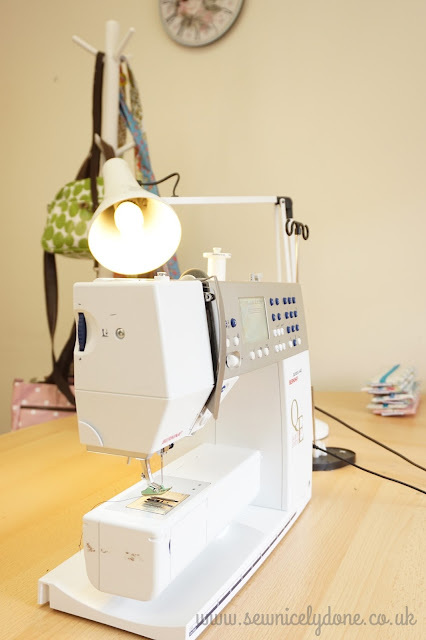 Never be without one ( or two) when you are sewing, especially machine sewing. 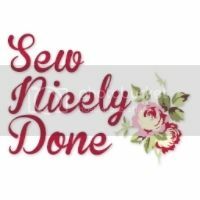 It's always needed when you are in that smug stage thinking you've sewn all gazillion metres of that straight line just perfect, only to find that you've either sewn on the wrong side or your machine tension wasn't right and it all looks really messy at the back. Or you've stitched what you shouldn't have! 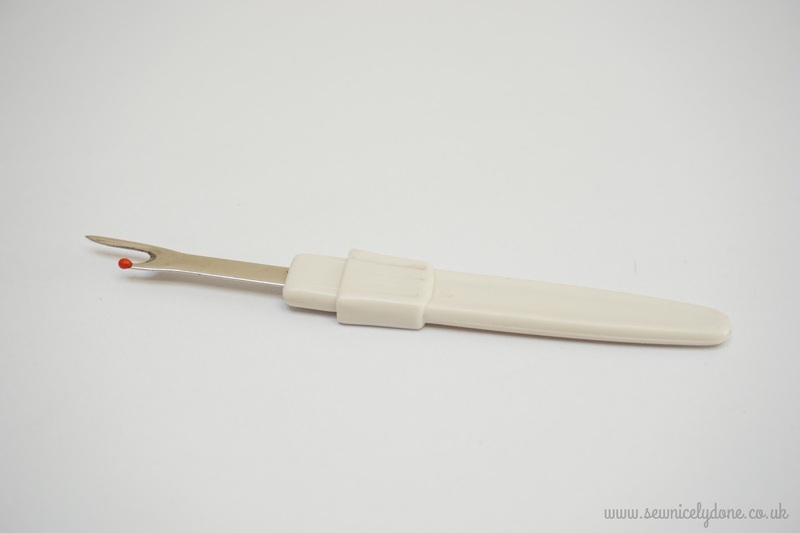 Either way, this little tool is the answer to your prayers. But only if you don't have to unpick a gazillion metres of that stitchings! At which point, please make sure you have a bar of chocolate handy as well, to help you ease the pain. 4. A sewing machine - Ok, from my experience, you don't need one that could end up making you feel like you have a second mortgage payment. A mid range one will do. As long as it has enough power and foot lift of about 8mm, you're good to go. And if your machine doesn't have a built in light, get one for it. Sewing in good light is key to a lot of projects. 5. Special sewing foot - Anti clockwise : walking foot, zipper foot, teflon foot and roller foot. Especially in bag making, these sewing feet are crucial to making or breaking your projects. Some projects call for more hard wearing materials like interior weight cottons and oilcloths/vinyls. Normal sewing foot aren't made to tackle those materials in bulk but these ones will make sure your sewing glides with ease on the machine. If you have to choose just one, I recommend the roller foot ; the most fabulous invention in the history of sewing, according to me. The zipper foot is obviously for the purpose of zip insertion, if and when your projects call for it. Again, not absolutely essential, but a zipper foot will ensure perfect zip placements everytime, all the time. 6. 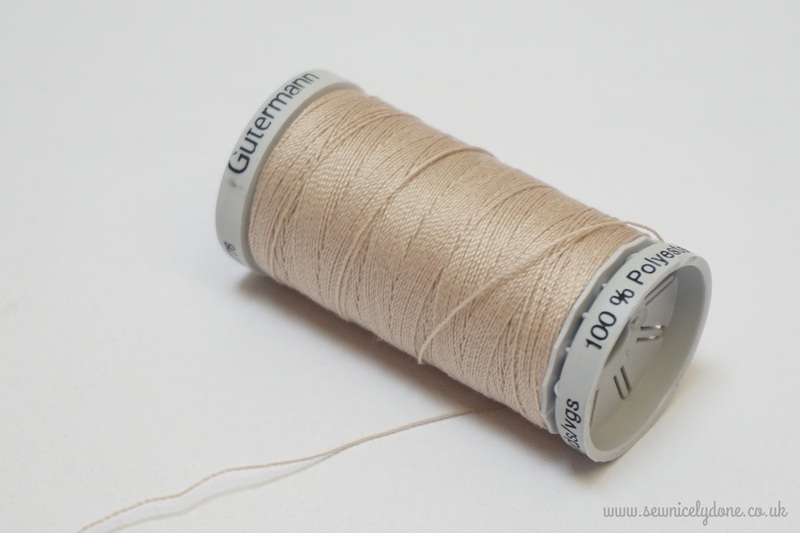 Sewing thread - This one is a no brainer. If you have everything and no thread, then it's a definite no-go with your sewing. However, for the purpose of bag making, I personally prefer using Top Stitch Thread for sewing. These are strong and heavy polyester threads, which hold your projects together a lot better than normal quilting thread. Nothing worse than your bags falling apart when picked up from being put together with the wrong thread. Trust me, i've had a few of those mishaps!! 7. Sewing machine needles - When tackling sewing projects that constantly deal with a varying degree of bulk, you will need strong needles to be able to sew through the layers. 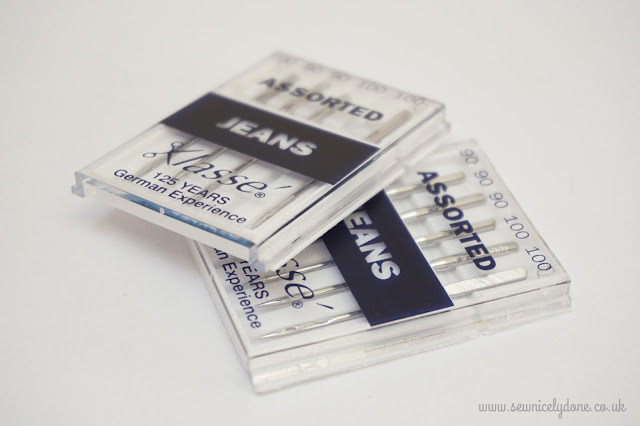 In my experience, Jeans (Denim) needles that come in sizes 70, 80 and 100 are the 'go to' needles for bag making and these can be used for projects made with heavyweight cottons and oilcloths. Bag projects aren't usually made with light materials unless that is the sort of look and finish you are going for. And if you do work with lighter materials, universal sewing machine needles that come in sizes 70, 80, 90 and 100 are the best ones to use. 9. 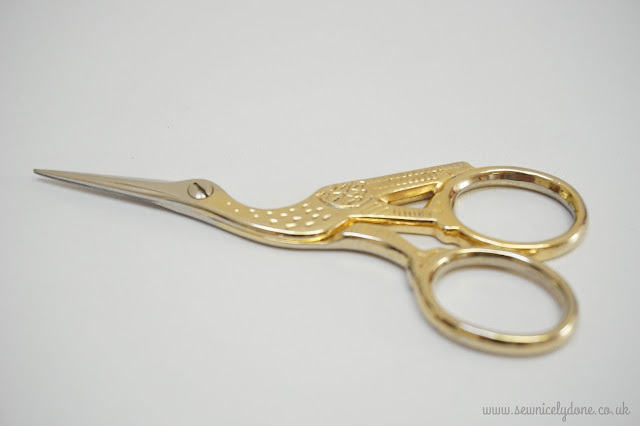 Embroidery scissors - This magic little pair of scissors doesn't only look wonderful in your sewing kit, it is also really handy when you need to snip that teeny weeny ends of thread at the end of your project. The big sewing scissors are sometimes just a bit too big and too clumsy for such task, and this is when the embroidery scissors are heaven sent. 10. Foldback paper clips - Yes, I know, how odd! 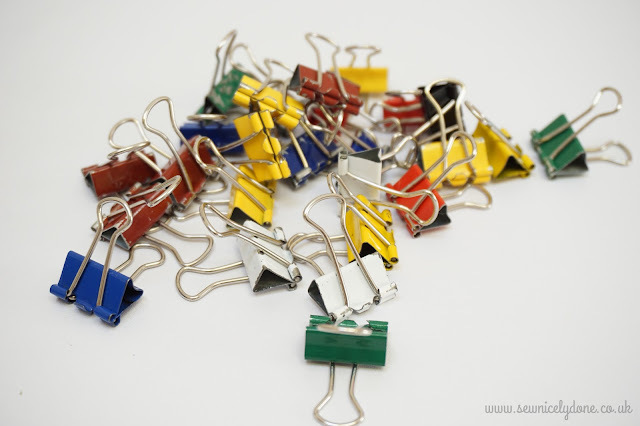 But when you are putting different pattern pieces together and have run out of your 10 fingers and 10 toes to hold them together, these foldback clips will come to the rescue. They are good at holding pieces together without leaving marks and potentially damaging your projects. You can get proper (and actually more fancy) fabric clips but we always have these foldback ones around the house and they work just as well. 11. Tailor's chalk - You can get so many types of fabric markers available in any fabric stores. 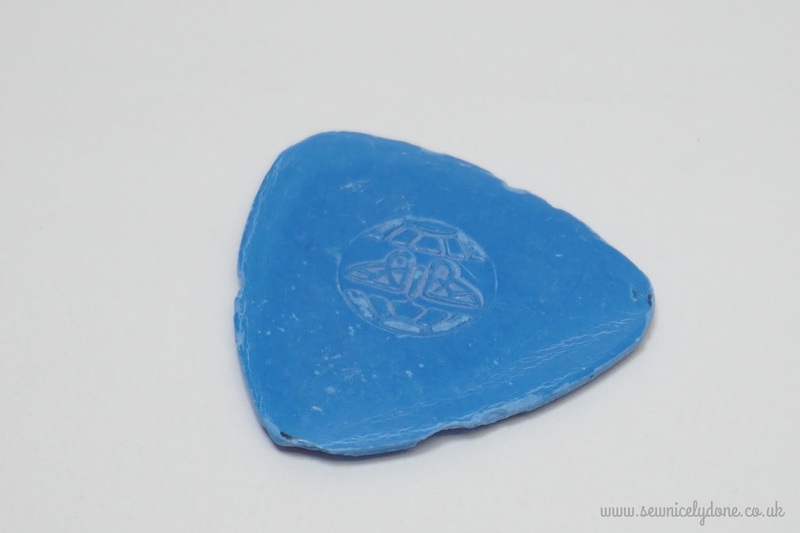 These are used to mark or outline your pieces, ready for cutting and sewing. My absolute favourite is the Tailor' chalk because these have been used for as long as I could remember. 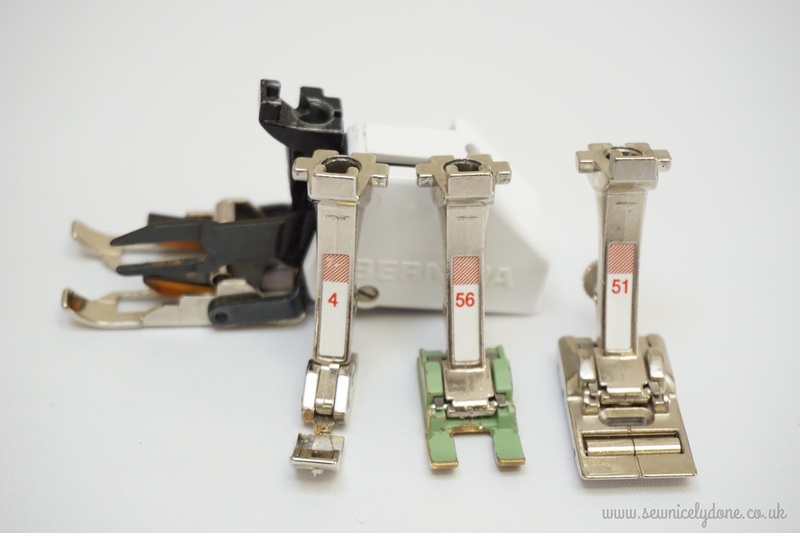 When I was a little girl, I used to see these inside my mum's sewing machine drawer and it is quite nostalgic to me that way. These markers are best to avoid leaving permanent marks on your projects. All you do is wipe the marks clean with a damp cloth and you're good to go. I also had a pink and a white one of these but I think the dog (or my children) have stolen and stashed them somewhere. 12. 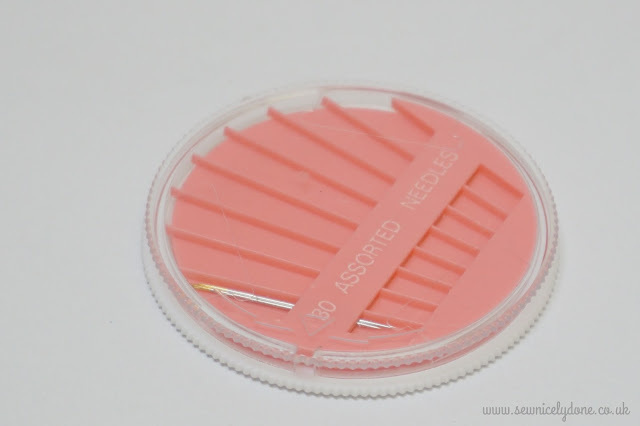 Hand sewing needles - It is necessary to have a good selection of hand sewing needles because there is a small amount of hand sewing involved in most bag making projects. They are usually the little finishing touches that are too fiddly to complete with a sewing machine. As I took this picture, I realised that I needed to re-stock my kit. I was convinced that I have tons of these needles. Now that I think of it, my daughter did mention she was making a hedgehog a while back. I was obviously paying attention to what she was saying!! 13. Sewing pins - Mostly useful when making bags using cotton or interior weight cotton materials. 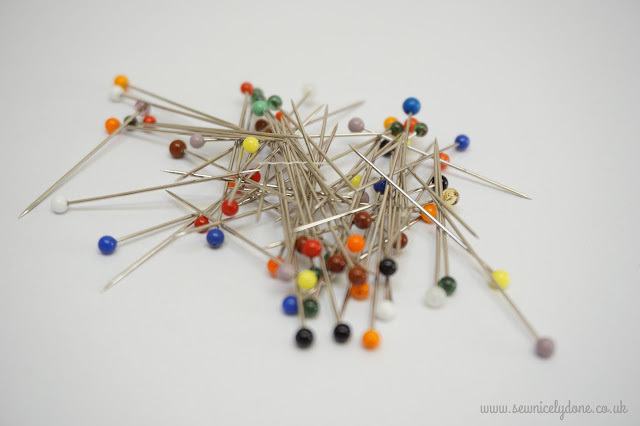 You'll be able to hold the pieces together better with these sewing pins. Not really suitable for oilcloths and vinyls because they'll leave pin marks on the materials which could look unsightly to your finished projects. Hope this information is useful for you and good luck in your future projects. If you could think of more useful items that you find necessary to have in your kit, please share with us in the comment box below. Thanks all!